This comprehensive line of aluminum hose ends fits JEGS 200 Series Hose. An exclusive triple seal, double O-ring design ensures a leak-free connection every time. 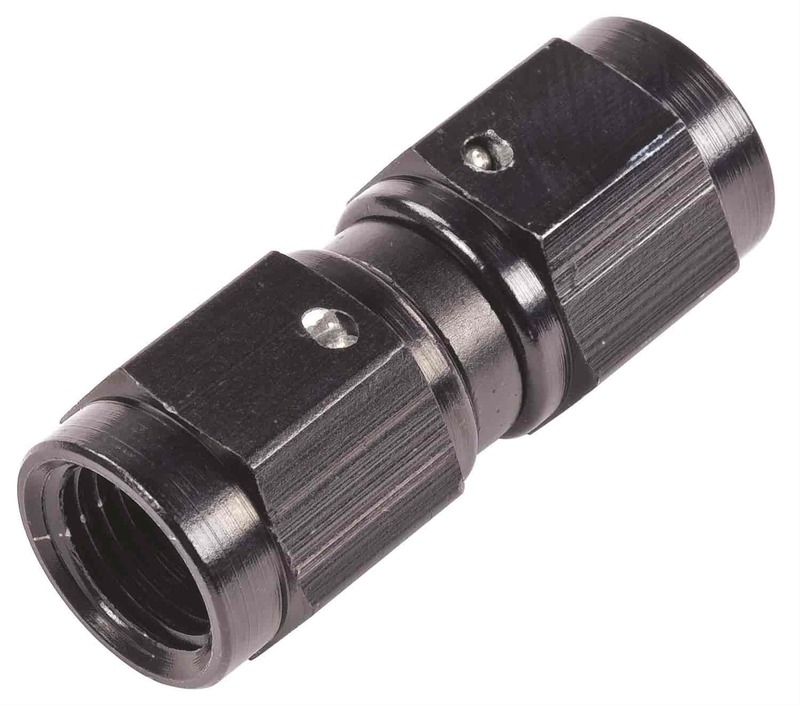 JEGS AN coupler fittings swivel 360 degrees to provide reliable alignment. Sold individually.